Empire Mini Storage provides clean affordable and secure Self-Storage to our friends in Lake County. Not only do we have the best Self-Storage deals in Middletown, but we deliver clean and secure Self-Storage with a smile! At Empire Mini Storage, we know that you have many options when you rent a storage unit. We take great pride in offering all our customers secure storage at affordable prices every day. That’s why we keep our storage facilities in tip-top shape and focus on the personal element of Self-Storage. We understand that you may be using Self-Storage because of an exciting time in life like college or marriage, or perhaps a difficult time like the death of a loved one or a divorce. 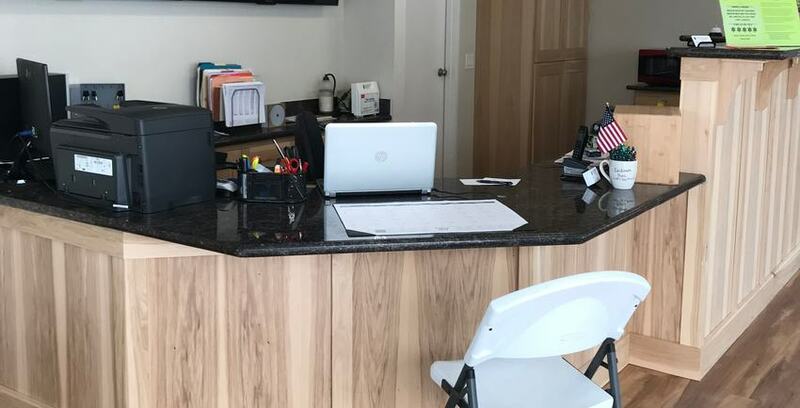 We’ve taken extra steps to ensure that your stay with us is safe and secure with LED Lighting, 24-hour video surveillance, an on-site on-site manager, individually alarmed unit doors and more. We want our customers to know that their items are safe when they leave our facility. No unauthorized access is permitted without a unique access code required for electronic gated access. Service with a smile is our priority! We are locally owned and operated and we want you to feel our ties to your community when you rent a storage unit from us. When it comes to moving your personal belongings, it can be difficult to fit all of them in your car or truck. Because of this, we offer moving truck rental services. Simply call or visit our office and pick the right size truck for your needs. Our rental options are affordable and you can drive off with a rental truck the same day! If you need Self-Storage, Empire Mini Storage is clean and the most secure and affordable Self-Storage option for you. Visit Empire Mini Storage so we can talk storage!